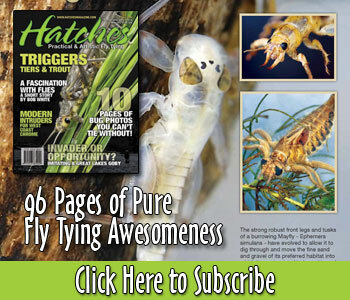 Mayfly season: The time that keeps most flyfishermen dreaming of that big trout caught on a dry. Once the first mayflies are hatching, however, we often realize that the time of times might not live up to our expectations and memories. What is it for you: A blessing or a curse? If you want to support us, buy us a coffee via the tipjar, so we can continue to make videos. Follow Peter Cozad, a fly fishing guide in Viroqua as he explores a few of the many trout streams in southwestern Wisconsin. Learn why fly fishing is important to the economy of the region as well as to him personally, and how it may be threatened by climate change in this multimedia video produced by the Wisconsin Educational Communications Board. More info and educational resources available at climatewisconsin.org.